This is my ranking of shows that I watched in 2012 – for the rules, see the intro; so far we’re discussing shows that made my last list but not this one. Here are even more shows that made last year’s list that didn’t make the cut this year. 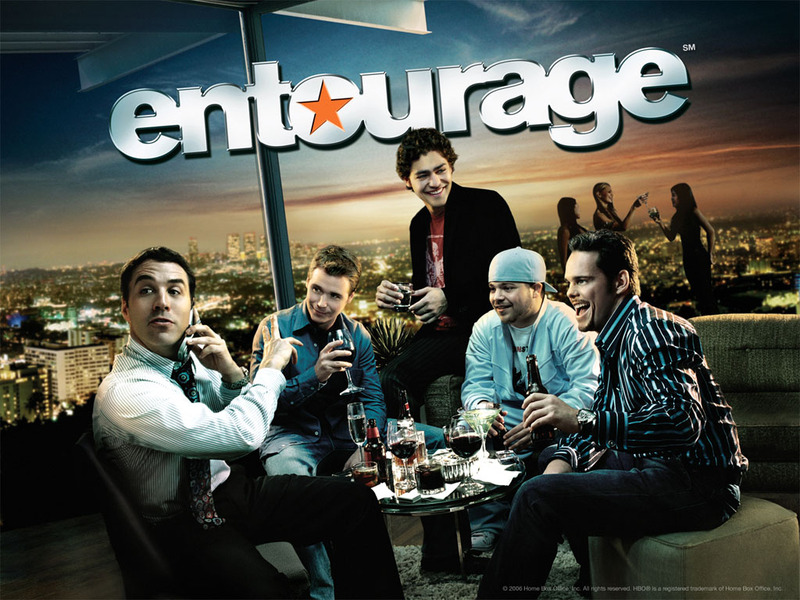 Never a great show, at times not really a good show, I still never really seriously considered stopping watching Entourage. Maybe it’s because for the most part it was so light. I don’t like when shows that should be heavier are needlessly light, but a show like Entourage never made any serious pretensions to reality or big issues and themes. Of course, Entourage had two dark seasons which I still can’t decide if I liked or didn’t like, but either way, even when the show was kind of bad I never really minded spending half an hour with the gang. I don’t think the show will be remembered particularly well, but I don’t think it will be remembered poorly either; I think it’s just likely to not be remembered much at all. I don’t think that’s necessarily a huge shame, but I think then I’d like to get my two cents in and say, on the whole, I’m glad I watched the whole series of Entourage and I would do it again. Now here’s a show that makes me angry. I was far too kind to it last year. 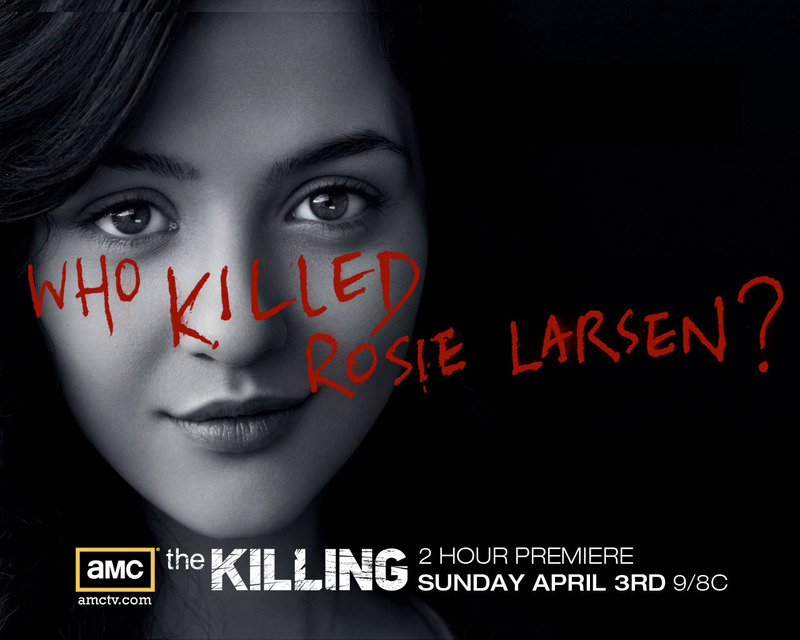 Unlike AMC failure Rubicon, which just slowly drifted apart after a promising start, The Killing spectacularly imploded at the end of its first season delivering an impressively terrible 1-2 punch of maybe having the worst final and penultimate episodes of a season of all time. Yes, it was that bad, and the show jerked every viewer who watched around, leading to an end of season that hopefully will live on as a name of what not to do. This on top of the fact that the main character had started violating police common sense, even by television standards, and basically after being fairly invested through most of the first season, I had basically no interest in watching the second season. I watched the second season finale, just because, and it unsurprisingly didn’t make a ton of sense to me, but that’s fine. I’m glad my chapter, and hopefully everyone’s, of The Killing is finished now. I want to say it was a good run, but it wasn’t. The best The Killing can do at this point is be responsible for launching Joel Kinnaman’s career. The last USA show! Finally! White Collar was a tad more serious than any of the other USA shows on this list. It’s a nice show, and I think the two main actors do a fine job individually and together, but it’s held back, as everything is at USA, by the limitations of what dramas mean there; it’s going to follow a formula, and though there’s room in that formula for entertainment, there’s also a fairly low ceiling. 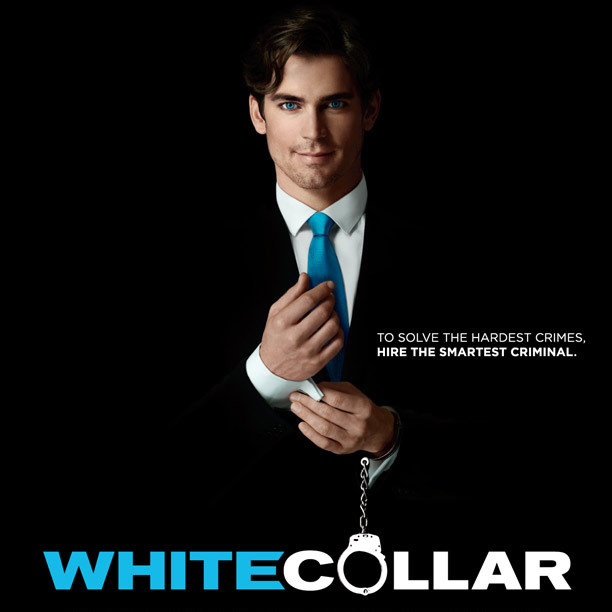 White Collar hits the ceiling sometimes but doesn’t break out of it. I’ve also just kind of tailed off watching it as I have with my other USA shows; it’s not bad, it’s just not super compelling either. This is a show that I think has a chance to really grow in viewers’ appreciation after it’s already over. A critical favorite from day 1, the show lagged in ratings, and shockingly was picked up in an unique arrangement by Direct TV for seasons four and five. Even as the show was coming to a close it seemed like the internet was more and more excited about it. I like the show; I think it’s a very good one, though I wasn’t nearly as upset as many that the show was leaving. Stick this is the category of shows I like and admit are good but that I probably just don’t see eye to eye on as far as exactly how good. The show dealt with interpersonal relationships very well, but it always felt forced and sometimes over the top; there was a lacking of subtlety of plot and dialogue it could have used. Still, good show, always sad to see a good show go.